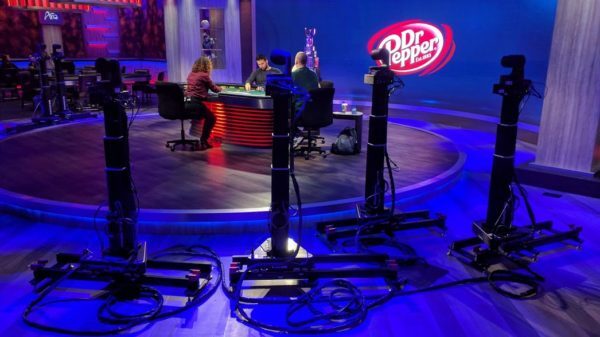 You may not realize this, but poker has been being televised for decades now. Originally, programs were limited to pre-recorded documentaries of the World Series of Poker Main Event that were broadcast well after the tournaments themselves concluded. For ages, those once-a-year broadcasts were the only visual window that poker fans had into the world of professional poker. That all changed when Henry Orenstein first conceived of the hole-card camera near the turn of the millenium. From that moment, poker and television were destined to be a match made in heaven. Whether via television, the internet, or live stream, the media via which we can all now consume poker broadcasts has evolved into top-tier productions. 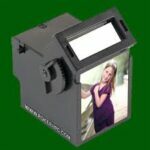 Action from tournaments all around the world is beamed into millions of homes on an near-daily basis. In a sense, it seems we’ve reached a peak in terms of the quality of poker shows we can watch. And then the good folks over at Poker Central decided to take things to a whole new level. Last week, their all-new PokerGO Studio opened to the public. Today, I had the chance to visit for the first time, and plainly put I was blown away. 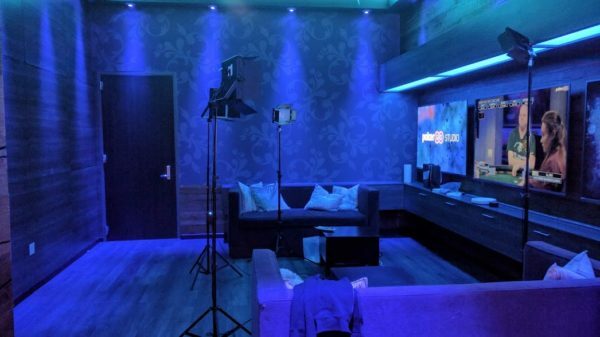 According to poker’s top TV producer Mori Eskandani, the PokerGO studio was first conceived 20 months ago, back in October 2016. After over a year of talks, negotiations, and planning, ground broke on-site at the Aria Hotel and Casino in January of this year. In just five-and-a-half months, the entire studio was built and completed. 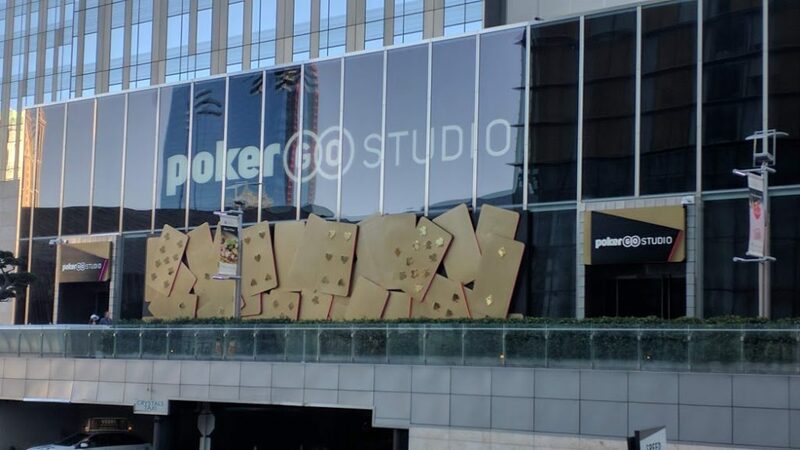 Within the poker community, there’s been plenty of hype, as players have witnessed construction taking place over the first half of the year, with everyone eagerly anticipating opening day. That took place a mere week ago. 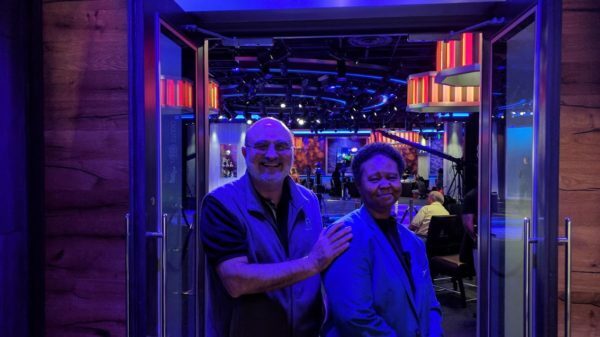 Mori Eskandani, at the entrance to the PokerGO Studio. Upon walking into the studio, you’re greeted by 11,000 square feet of floor space, including the main room and multiple side rooms. A classy bar (and bartender; thanks for the drink, Kenneth!) greets you as you enter. 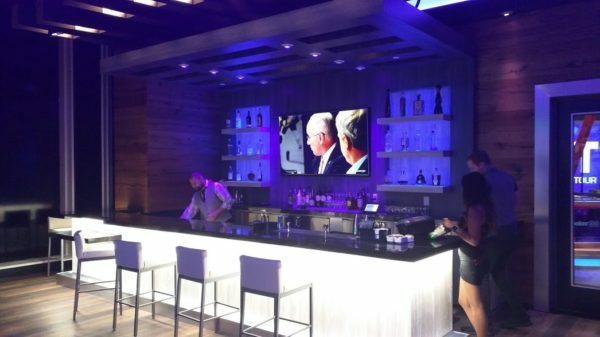 There’s also a sweet players lounge that’s just perfect for chilling. Not to be overlooked are the bathrooms, tastefully designed and absolutely spotless. Further in, and off-limits to the public, are the production areas. where the behind-the scenes magic takes place that helps bring the broadcast to your viewing screens. In yet another dedicated area, teams sit and provide play-by-play commentary of the proceedings. One other fantastic feature of the studio is the SportsCenter-style break desk, housed in its own sound-proofed room, which is where a separate team will come to you with opinions and analysis of game play during breaks in cash game and tournament action. 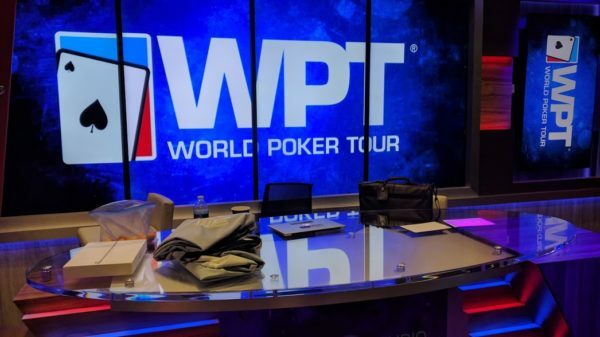 The studio hosted its first televised cash game a couple days after opening, and today it played host to tournament action for the first time, namely the final table of the inaugural WPT Bobby Baldwin Classic. 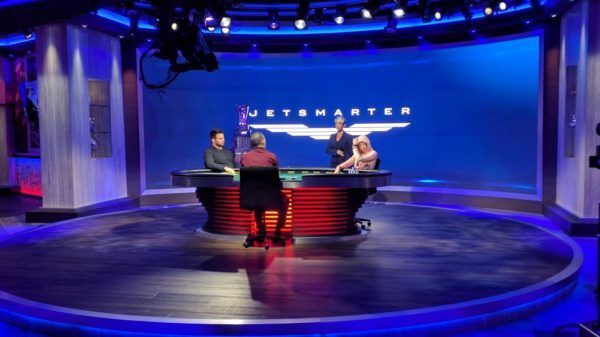 While all of the ante-room areas mentioned above are each special in their own right, the crown jewel of the new PokerGO studio is unquestionable the main playing area. A shiny new state-of-the-art production facility, one can’t help but stand in awe of the cathedral-like environs. There’s room for eight tables, each of which have been custom-made for the studio. Three of those tables have card-readers installed and can thus have their action highlighted on broadcasts. Resting atop the center stage, much like a bauble on a mantelpiece, is the main feature table. Eight robotically-controlled cameras surround the stage, ready to capture all the feature-table action from every conceivable angle. As much as poker is a players pastime, it’s also a spectator sport, and as such the PokerGO Studio has room to accommodate 80+ poker fans. Entry to the studio is free; you literally just have to walk in, and you can take a seat to watch your favorite players and legends square off at the felt. Speaking of those seats, they are RIDICULOUSLY comfortable; once you get settled in, you won’t want to leave! Simply put, it’s incredible. I’ve tried to capture it in the description and pictures above, but it just doesn’t fully do the place justice. 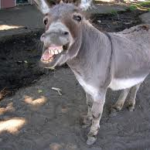 Finally, poker has a permanent home. 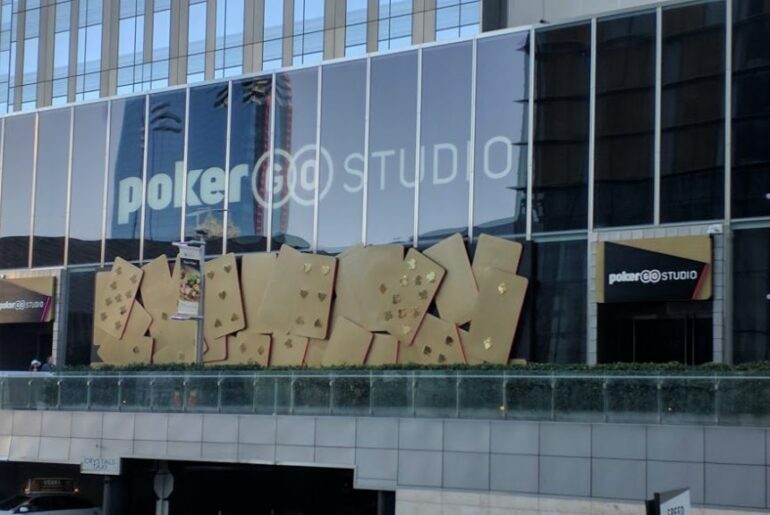 You MUST come and see the PokerGO Studio in person. Will definitely need to visit while I’m in Vegas next month. Was watching the Bobby Baldwin Classic earlier today and very impressed by the set. Indeed, it looks impressive on camera. Getting to see the setup behind the scenes and watch in person is just a pure pleasure as a poker fan. Definitely take the time to visit this place. Thanks for reading, Heather! Thanks for sharing, where is the studio physically located ? Where would you go to visit it. I’m very curious as to the space it occupies. Thanks so much for checking out the article! 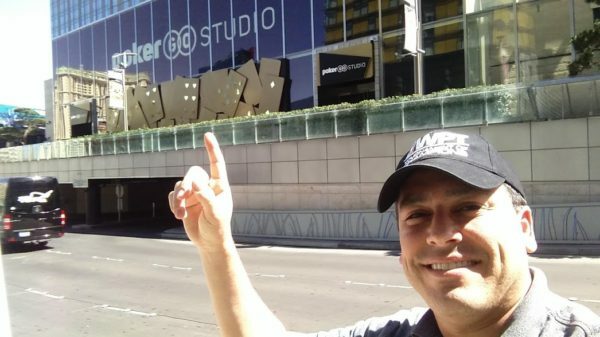 The studio is located about 500 feet from the front entrance to Aria Casino; across from “The Shops at Crystals.” If for some reason you have trouble finding it, ask any Aria staff member “where’s the new PokerGO studio and they ought to be able to point you in the right direction.